Set It, Forget It, Catch More Fish. 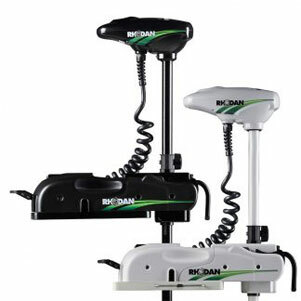 GPS guided and wireless controlled, this unique Trolling Motor is designed to improve your fishing experience. 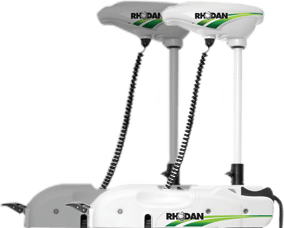 This patented system has evolved to its present configuration over years of use by its inventor. 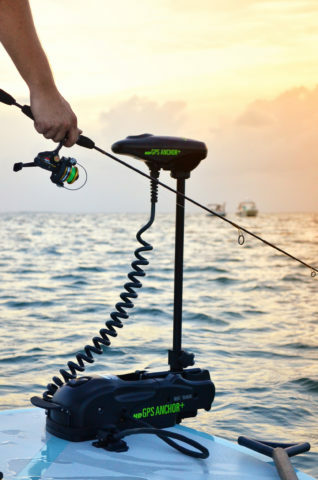 When you find a spot where the fish are biting, touch the anchor button on the fob and the GPS Guided Trolling Motor will automatically keep the bow of the boat within a few feet of the spot while you concentrate on the fish. 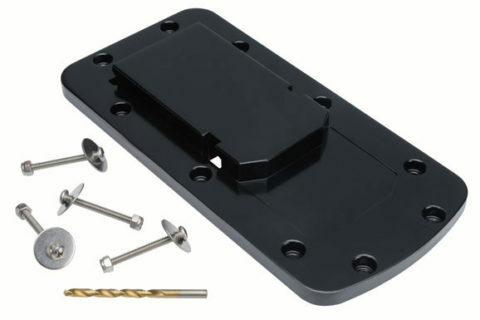 The parts that make your installation seamless and keep you on the water. 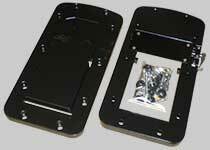 Quick Release Bracket Black – 2 pcs. 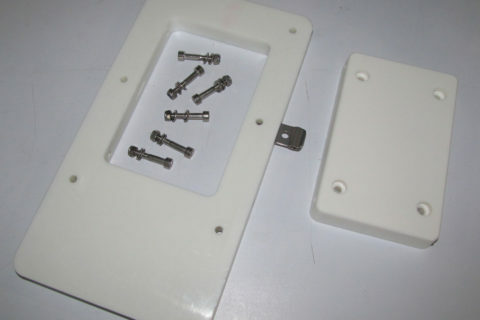 Quick Release Bracket White – 2 pcs.